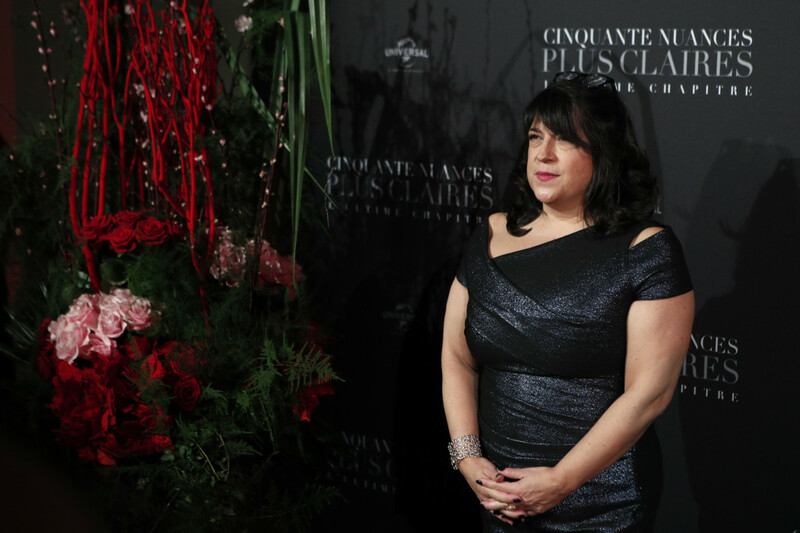 The author of the blockbuster ‘Fifty Shades of Grey’ novels is returning with a new, book that she calls a “Cinderella romance for the 21st century.” Called ‘The Mister’, the novel by British author EL James will be published in Britain and North America on April 16, publishers Vintage Books said. “I’m so excited to finally get this passionate new romance out into the world,” James said in a statement. “It’s a Cinderella story for the twenty-first century. Maxim and Alessia have led me on a fascinating journey and I hope that my readers will be swept away by their thrilling and sensual tale.” James’s ‘Fifty Shades’ trilogy was first published in 2012 and shot to the top of best-seller lists around the world with 150 million copies sold. The novels were made into three movies for Universal Pictures that took more than $1 billion at the global box office. There was no word on whether ‘The Mister’ would be adapted for a movie.